My friend Mark likes Maleficent just about as much as I did. An entertaining review. 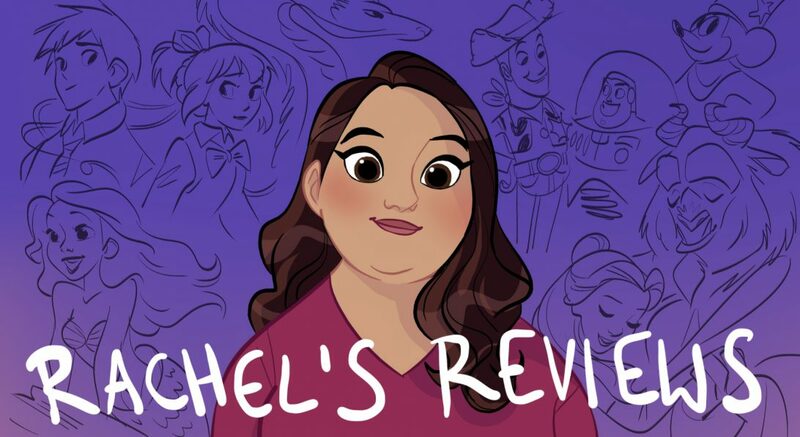 If anyone has a positive review of the movie on their blog I would be happy to reblog that. I’m sure with most my readership being fans of the original most of us don’t care for it at all. When I reviewed Tim Burton’s Alice in Wonderland, I discussed how Disney was making a plethora of live-action adaptations of their animated classics and I prayed that this one in particular would be good. 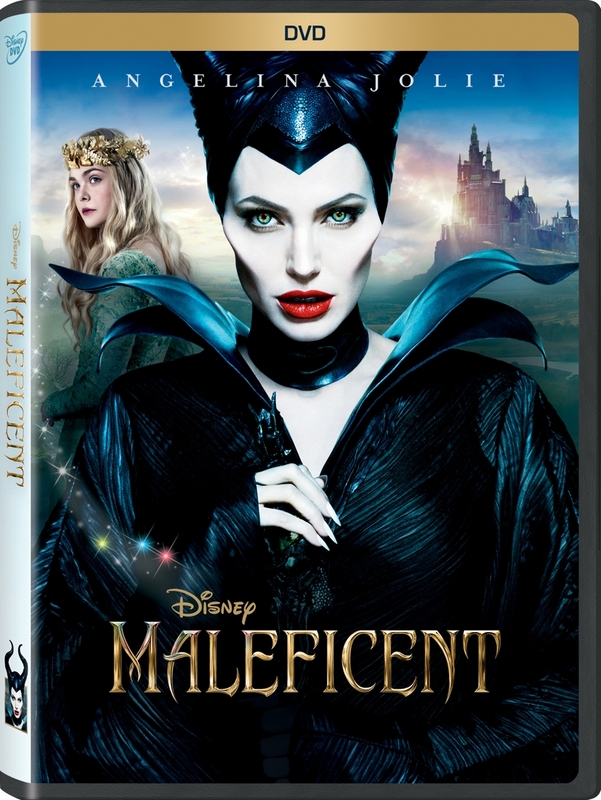 So, IS Maleficent any good? Let’s find out! It’s not a wordpress blog so I can’t reblog but I’m glad you put it on here because it’s an interesting opinion. Always like hearing a diverse interpretations of the art of film. Thanks for sharing!